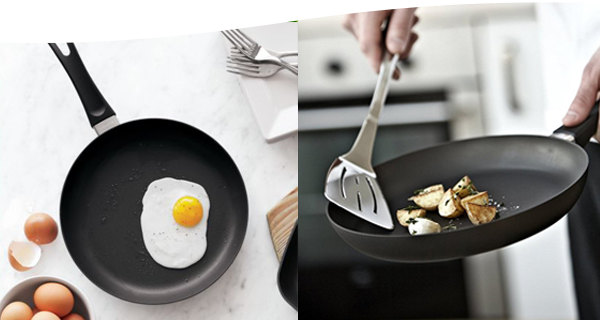 SCANPAN pots for induction, gas and all other types of cooktop. 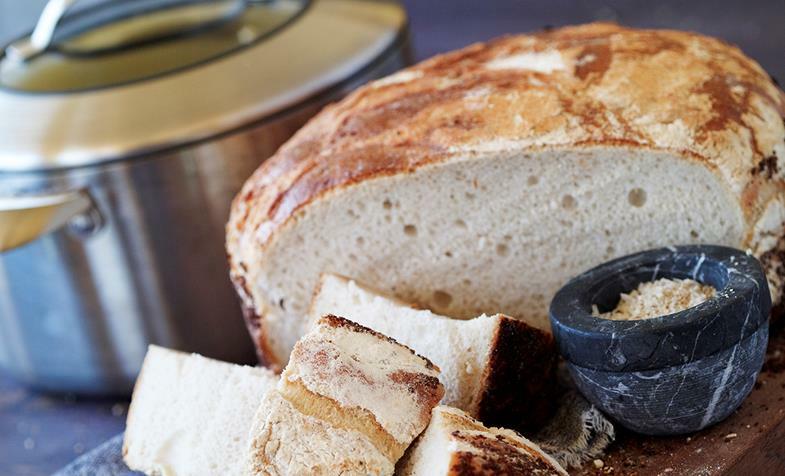 For baking pot bread, we have the right pot for you. 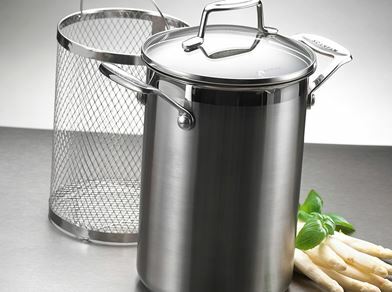 You also find stew pots and stock pots in our large assortment. 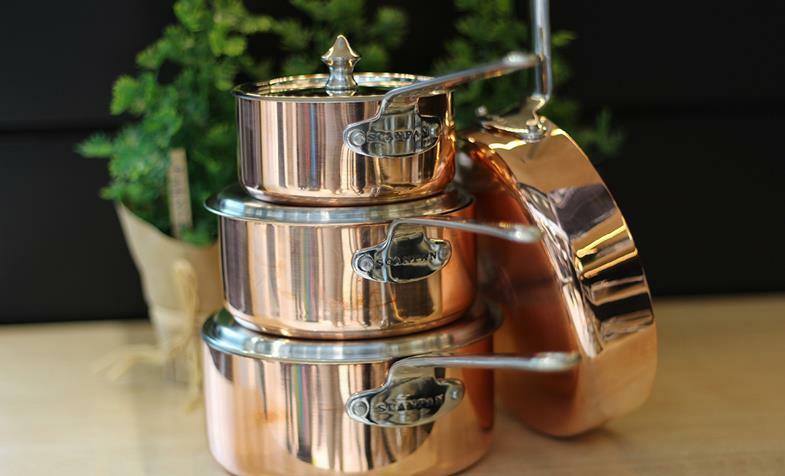 The Maitre D' range offers miniature copper cookware. 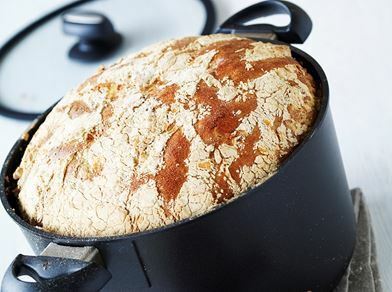 Bread baked in a pot gets an especially delicious crust. At SCANPAN you find the perfect cookware for baking bread in a pot - we have pots for induction and pots for gas and all other cooktops. 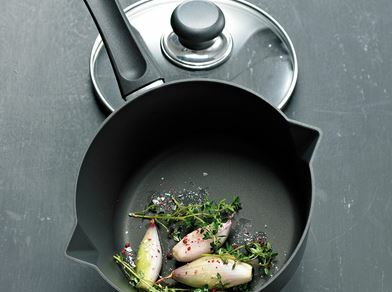 And it is of course completely unnecessary to take off the handles - all our cookware is ovenproof. For boiling pasta - steaming vegetables - preparing sauces - making a bolognese - making soup - preparing a pot roast… The list of applications for the pots is practically interminable. See a small extract here.